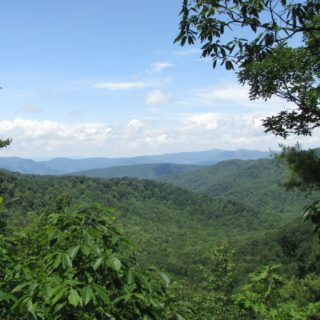 There is an abundance of trails and outdoor recreation options in Lexington, Buena Vista and Rockbridge County. 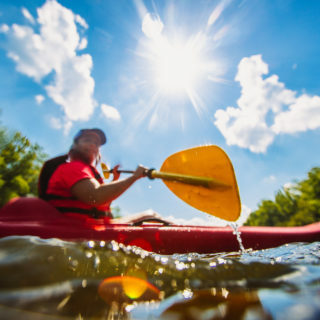 So how do you choose between hiking, biking, paddling and fishing? 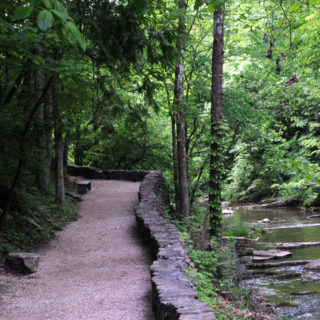 Where can you find information about outdoor initiatives and expansion projects? Would you like to read about experiences and antidotes from local "explorers" and experts? Browse these blog entries for stories that will inspire and inform locals and visitors alike, and check back often for ideas to plan your next adventure! 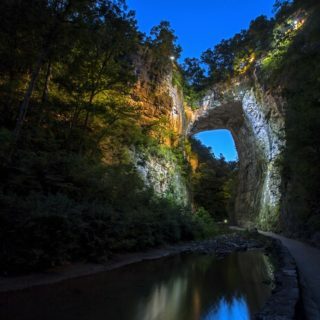 The Natural Bridge is simply the most well-known of our area's natural wonders, not the only natural wonder we have to offer. Allow us to introduce the others. Whitewater or flat? Whichever way you prefer your water, we're confident you'll find the perfect stream in Rockbridge County. Go Outside! 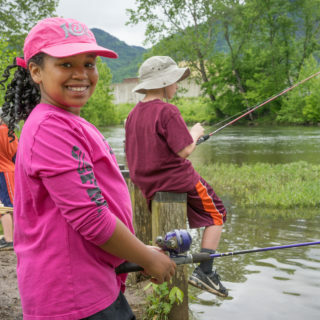 Family-friendly fishing is right at hand in the outdoors of Rockbridge County. From lakes and creeks to our favorite river - the Maury - stocked trout waters make fishing with the kids a winning idea. 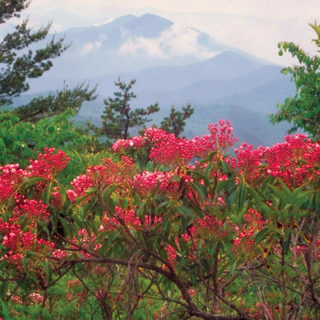 For literally hundreds of miles, north and south, snow blankets the pastoral road leaving an unmarred ribbon of white tracing the crest of the Blue Ridge Mountains. 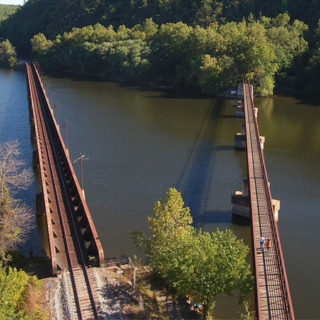 Outdoor enthusiast, educator, and former Army Special Forces medic Hugh Bouchelle shares an overview of one of his favorite area hikes and the tragic story of a little boy lost. 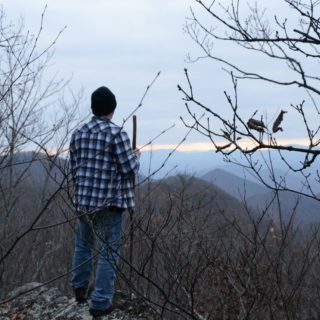 Easy access to the Appalachian Trail and fantastic views make it a popular fall hike. 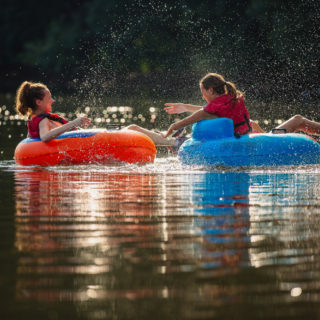 If you're looking for a day on the water, these waterways and ideas on how to love them best will be right up your alley. Outdoor activities that will keep the kiddos smiling and engaged!